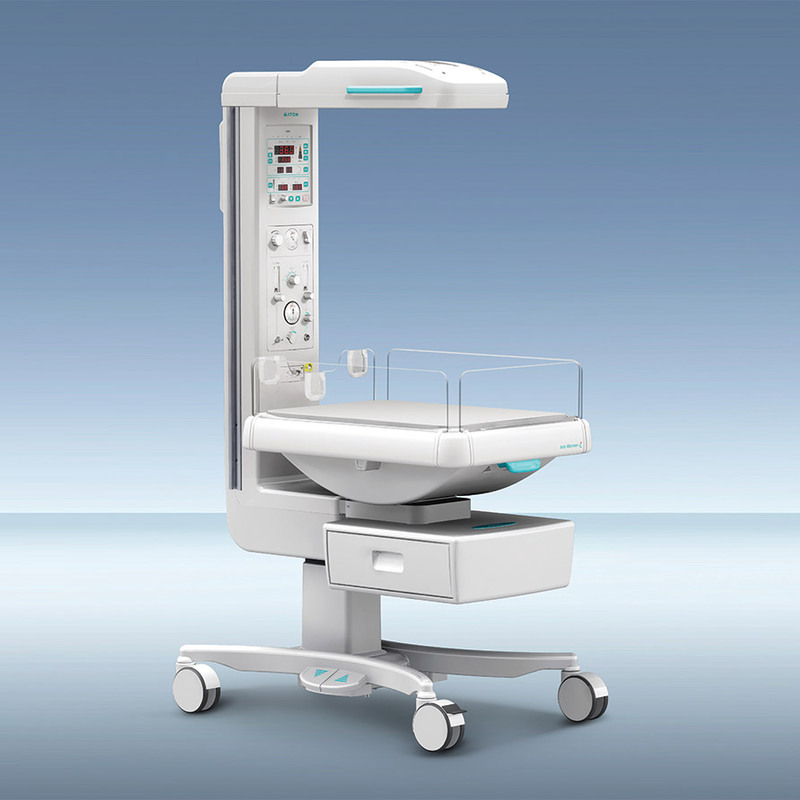 The Infa Warmer i is ideal for both Labor and Delivery and well-baby care, and also offers advantages for high-acuity environments. Expect uniform heat delivery over the entire mattress, with a swivel heater head that angles to provide heat during procedures. The unit is easy to move with an adjustable handle height so you can take the Infa Wamer i where your care requires. Optional features include an in-bed scale, pulse oximetry, and modules for resuscitation. The Infa Warmer i can be configured at the time of installation with the integrated resuscitation configuration best suited to meet your needs. The Infa Warmer i can be configured at the time of installation with the integrated pulse oximetry option. The Infa Warmer i can be configured at the time of installation or easily upgraded at a later date with the ScaleTronix 4200 in-bed scale.